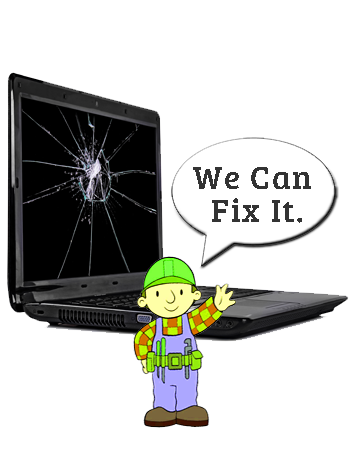 We have team of professionally qualified engineers who are well trained to repair any make of laptops with any problem reported by customer. We do free checkup and do not charge for giving estimate to all our customers who carry their laptops to our service center. 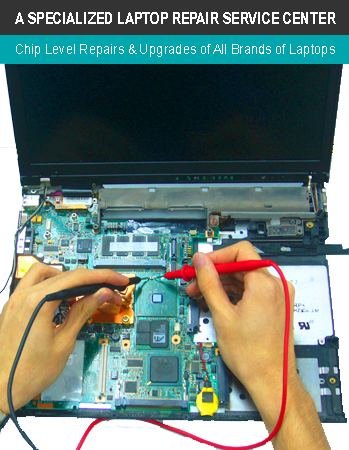 Over 90% of Laptop Screen can repaired for affordable price, send it to us for price quote. We are distributor & retailer of used & new computers, specializing in refurbished computers. We Sell Brand New & Refurbished Laptops and PC peripherals at very competitive price. Our main aim is to provide one stop IT solution at an affordable price, supplying what is essential to our customers and partners. Our business include trading of computer, computer peripherals and telecommunication products. Experience & Well Trained Technical Support. Huge Quantity of Stock on Hand. All Our Equipment are Fully Tested. Trade in Partners on EOL Branded Machines. Great Reviews from Our Customers. Copyright @ 2014 North Star Technology Sdn Bhd. ALL RIGHTS RESERVED.